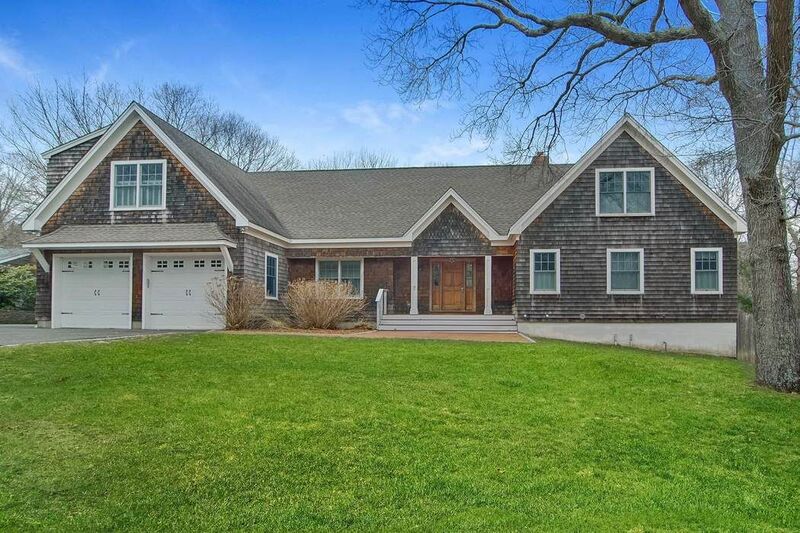 54 Brandywine Drive, Sag Harbor, NY 11963 | Sotheby's International Realty, Inc. 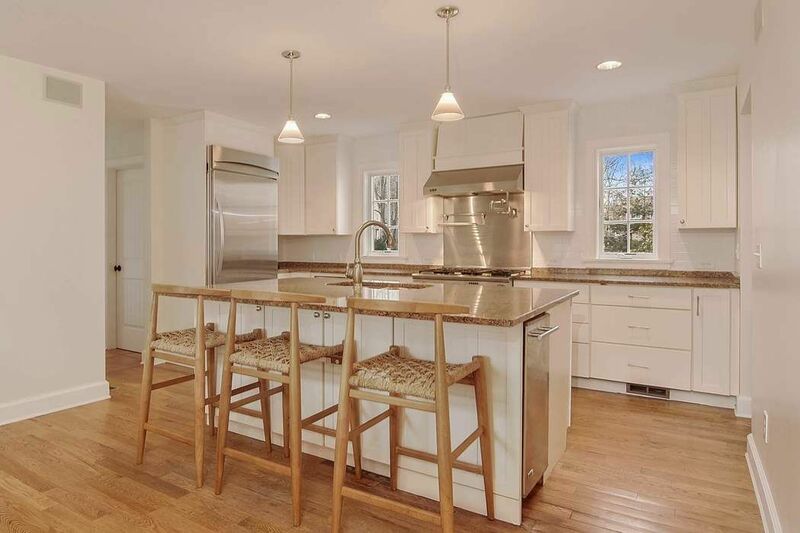 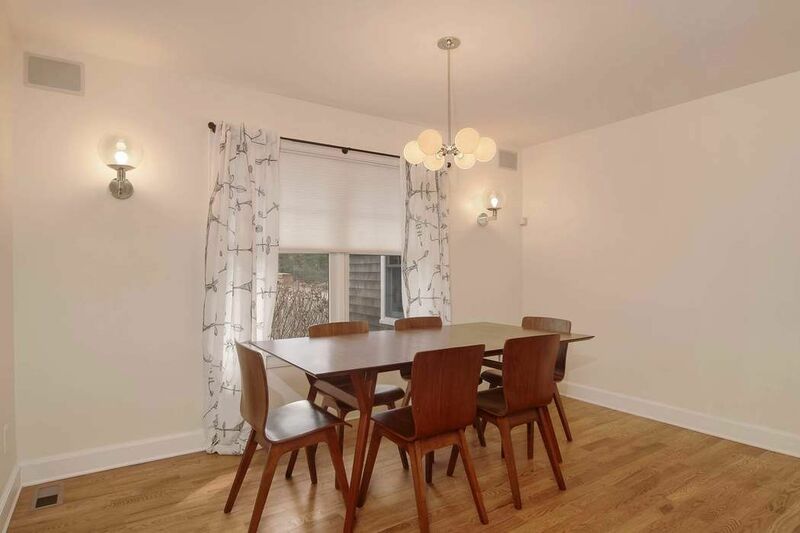 Enjoy the month of August in this newly renovated, 4 bedroom, 4.5 bath traditional. 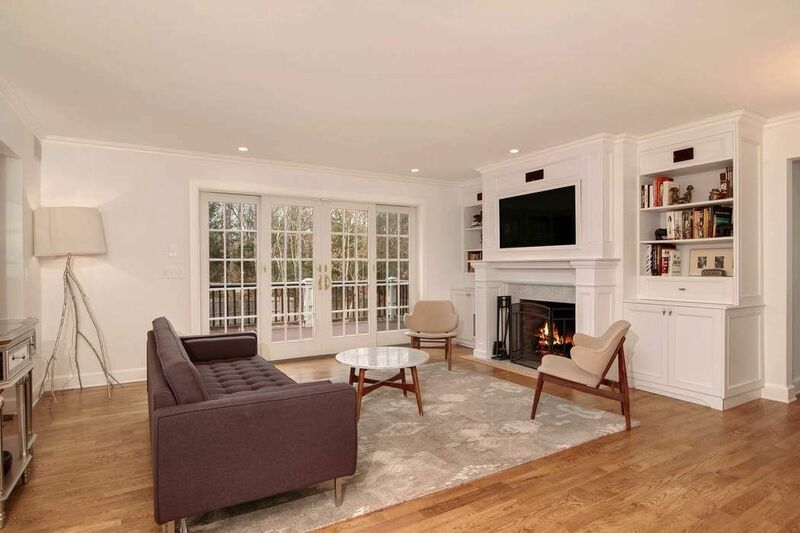 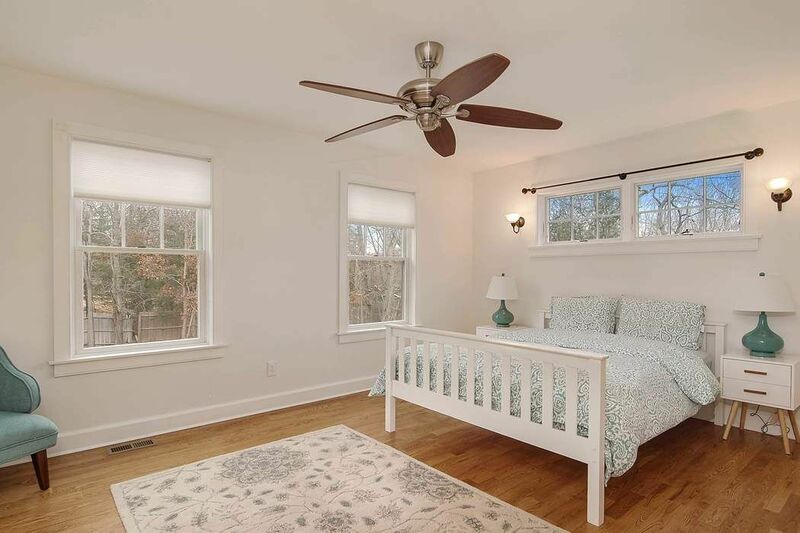 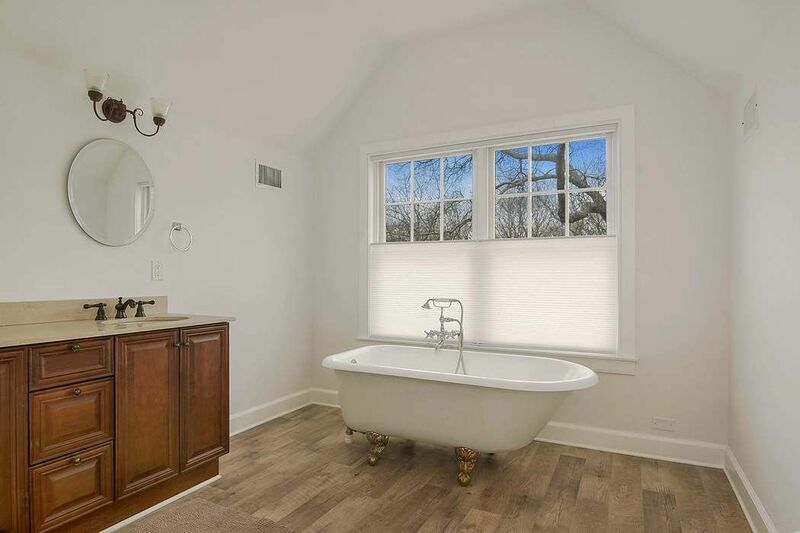 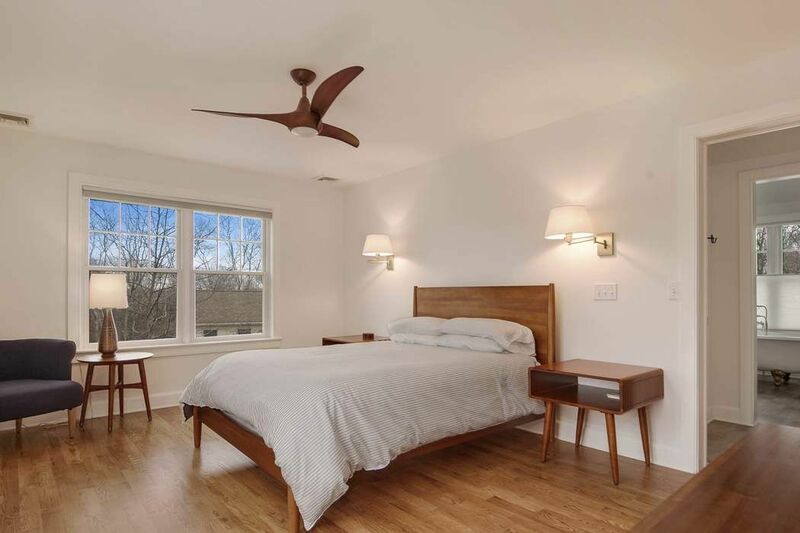 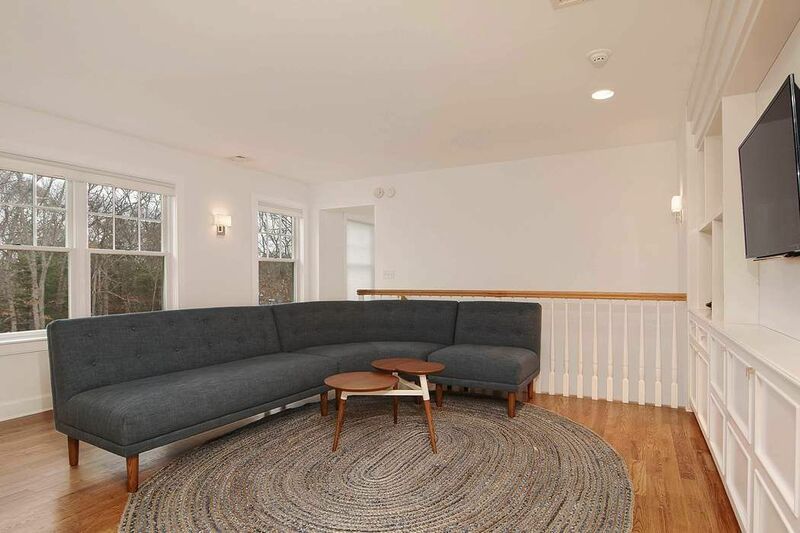 Located just outside Sag Harbor Village in a quiet community, the house has plenty of room to house friends or family, including living area with fireplace, eat-in kitchen, office, and den/media room. 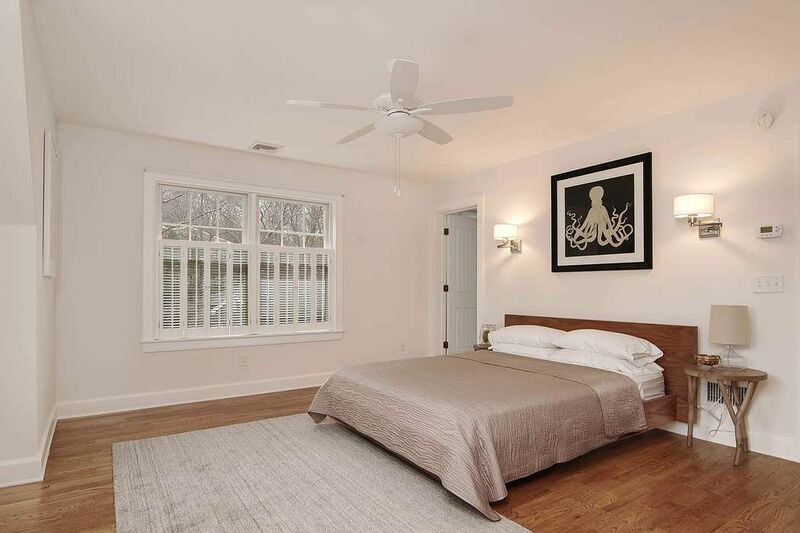 There are first and second-floor master suites, and comfortably sized guest bedrooms. 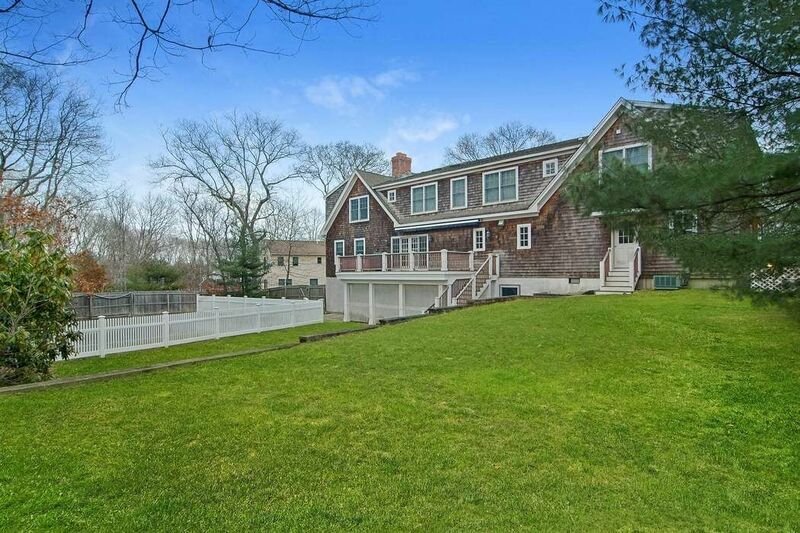 The .5 acre property has a fenced-in heated pool, and lots of space for lawn sports.